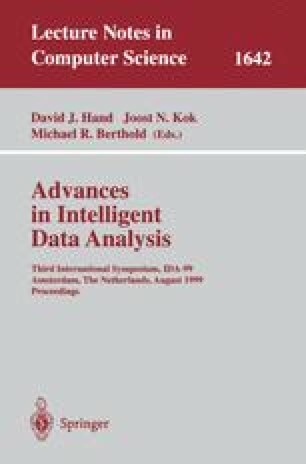 This paper describes a Memory-Based Reasoning application that generates candidate classifications to aid editors in allocating abstracts of judicial opinions among the 82,000 classes of a legal classi fication scheme. Using a training collection of more than 20 million previously classified abstracts, the application provides ranked lists of candidate classifications for new abstracts. These lists proved to contain highly relevant classes and integrating this application into the editorial environment should materially improve the efficiency of the work of classifying the new abstracts.